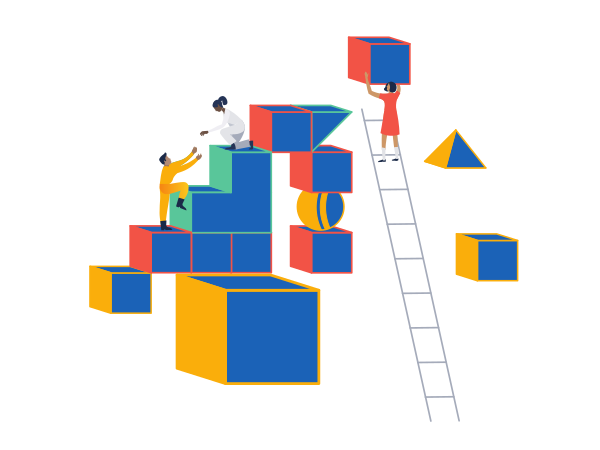 Jira Service Desk is an easy to use, fully featured service desk with an integrated knowledge base, self-service portal, automation, SLA support and CSAT reporting. "Even in a large corporation, IT can provide a personal level of service to each and every employee. Jira coupled with Jira Service Desk is a platform with which this vision can be achieved." Hipchat - self-hosted team communication, built for the enterprise. Group chat, video, and screen sharing.